Matt obtained his Bachelor of Arts in Political Theory and Constitutional Democracy from James Madison College at Michigan State University and his Juris Doctor from Temple University's Beasley School of Law, where he was a recipient of the James E. Beasley full-tuition merit scholarship. While at Temple, Matt served as a graduate teaching consultant for the Fox School of Business and was the recipient of several awards focusing on written and oral advocacy. Matt concentrates his practice on complex retirement assets and executive compensation. This includes QDRO preparation and administration, estate planning, arbitration, and expert services. Matt has extensive experience with ERISA qualified plans as well as municipal, state, and federal government sponsored retirement systems. He has also developed a unique expertise with regard to non-qualified executive compensation schemes including stock options, deferred compensation plans, supplemental executive retirement plans and other forms of executive compensation. Matt has become a recognized expert in his field. He is frequently requested as a speaker at local bar associations, has testified as an expert witness in courts across Southeastern Pennsylvania, and has resolved many disputes involving multi-million dollar retirement assets. 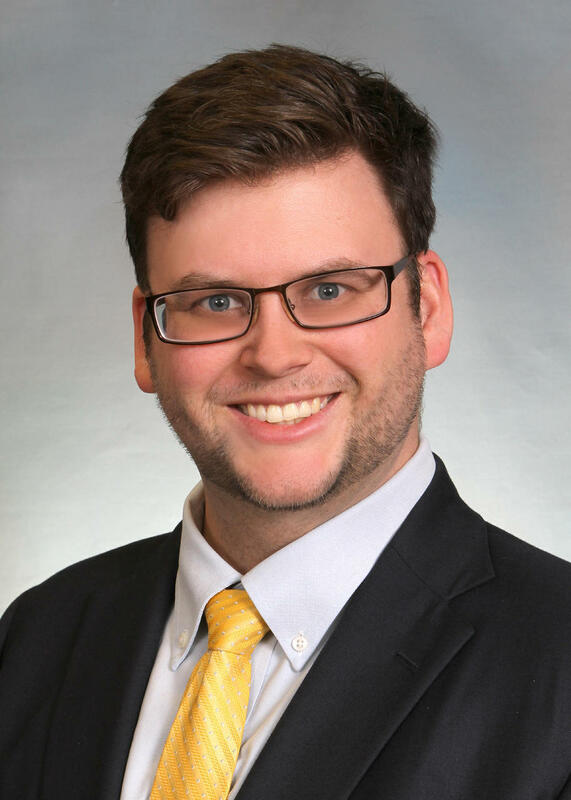 Matt strongly believes in public service and serves on several volunteer committees through the Pennsylvania Bar Association, his church, Grove United Methodist Church, and other local political and social organizations. Matt currently resides in West Chester with his wife Bethany and daughter Isabelle.